If you liked this show, you should follow Golden Rose Psychic Radio. 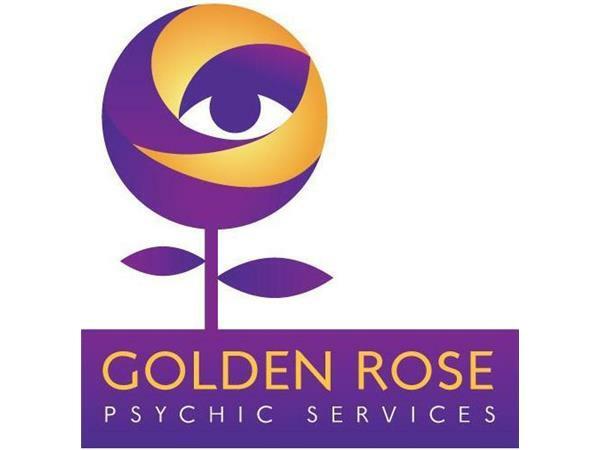 Join internationally known transgender psychic, Dr. Lauren Cielo for Golden Rose Psychic Radio brought to you by Golden Rose Psychic Services! 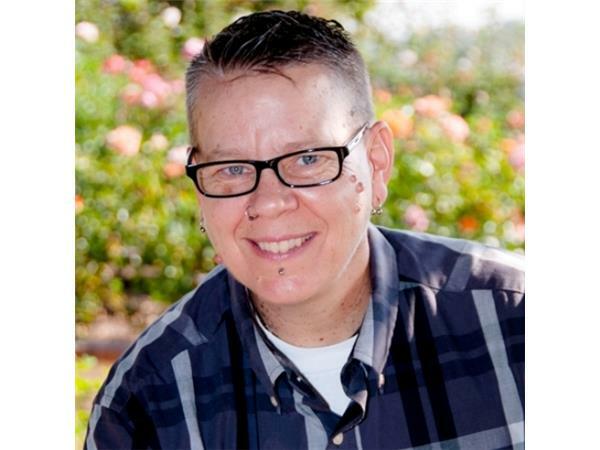 In this episode, Lauren is joined by special guest, Crystal Heinemann! 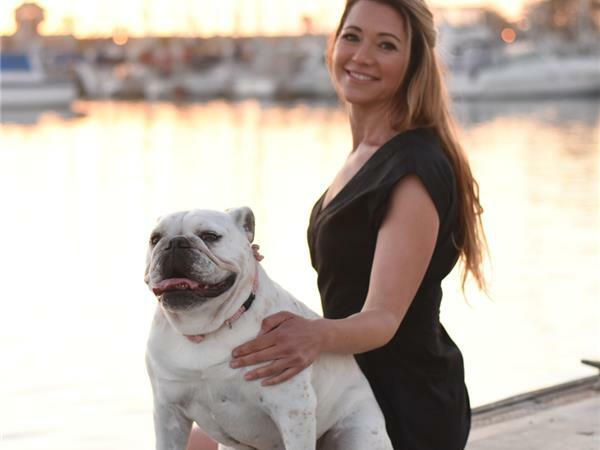 Crystal is professional clairvoyant healer and teacher based in Ventura, California with clients and students all over the country. She'll be sharing the benefits of reclaiming your Clairvoyance whether you want to be a professinal psychic or not. Of course, Crystal will stay for our Free Reading segment so don't miss this show! Every show listeners have the chance to win a FREE PSYCHIC READING from Dr. Cielo! To enter, sign up for our email list . By signing up you'll also gain access to our hidden web page full of even more FREE STUFF including Free Clairvoyant Readings by the students of Golden Rose Psychic Academy! Callers are welcome and of course, lots of LIVE Free Psychic Readings! We hope you'll join us! Follow Us On Facebook for a peek behind the scenes, show updates and even more great deals and coupon codes! Check out Dr. Cielo’s ‘Latest Works’!